Went on a drive over Trail Ridge Road in Rocky Mountain National Park with family and relatives. We saw a lot of snow and wildlife. 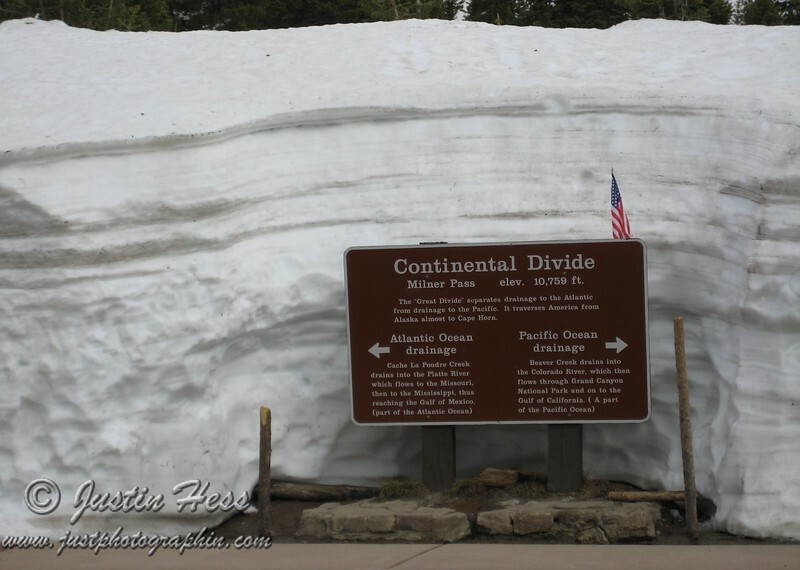 At the Continental Divide on Trail Ridge Road.